In terms of both the service quality and reliability, Turkey has stood out in health tourism more than any other country especially over the past few years. The most important reason for this is that the price of hair transplantation is much cheaper compared to other countries. Besides, the success of doctors is also an important factor for health tourism in Turkey. The conditions of the clinic where the operation will be performed, the recovery process after the operation and the physicians who are doing the operation are very effective in this regard. 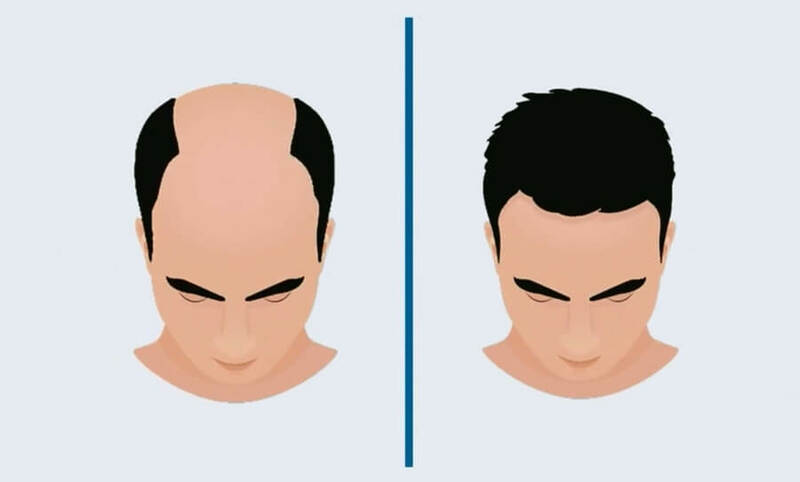 While hair transplantation in Europe and the United States is done at an unreasonable price of $15,000-$20,000, the average hair transplantation prices in Turkey are around $4000 with the most comfortable conditions. The most important reason for foreign tourists to visit Turkey for hair transplantation is that it is done at an affordable price with high quality. Moreover, the most important aspect of this work is that it is done in highly successful and reliable centers. The reason why foreign tourists prefer Turkey for hair transplantation is not only because it is at a reasonable price, but also of doctors and surgeons is very successful in this regard. This is one of the most important effects that highlight Turkey in health tourism. The hair transplantation in Turkey is a process which is done with high quality and without any problems after the operation. Today, hair plantation in Turkey may be called as an international brand. Many Arabs coming to Turkey in recent years and providing high-quality service to Arabs especially in hair transplantation have put this health sector much more forward. Besides hair transplantation, mustache and beard transplantation are also done in Turkey. There are many tourists that have this done as well. One of the most applied and preferred method by most patients in Turkey is the FUE method. While incoming tourists have the opportunity to make their holidays, they do not neglect to do hair transplantation before returning. Why Is the New Technology DHI Hair Transplantation Method Preferred? In the DHI method, it is possible to transplant without shaving hair. A few minutes after the hair follicles are taken, they are planted and there is no long waiting period. It is possible to plant more easily between hairs that do not completely shed. The DHI hair transplantation has better results in hair transplantation in narrow areas. When all of these reasons come together, they make the DHI hair transplantation method more prominent. The placement of the hair follicles at equal angles and in the determined direction is an important issue to be considered in this operation. It is among the issues that people are most concerned about because this process requires so much attention. You May Also Like: Is Hair Transplantation in Turkey Safe? Hair transplantation is a procedure that must be taken into consideration and thought on well. This process being done with wrong methods and in places with low quality will cause people to face significant problems. Above all, you should not risk your hair health. There will be very important differences between the hair transplantation you will have in a good clinic and a poor quality hair transplantation. You may not get good enough results after the operation. The new hair may not grow. In addition to his, people may face the risk of losing their existing hair as a result of a non-professional process! Turkey, which has become a heaven for health tourism, offers extremely good opportunities especially for hair transplantation. People from Europe, America, and Asia have the opportunity to receive very high-quality services. In hair transplantation methods, both the DHI and the FUE methods have made significant progress. Along with these developments, the number of specialists and the high-quality operations done in many clinics have also caused an extreme decline in hair transplantation prices in Turkey. However, the decline in prices does not necessarily mean a drop in quality. The difference in prices between the world countries and Turkey is caused by this. You May Also Like: Which Hair Transplantation Method is Best for You? 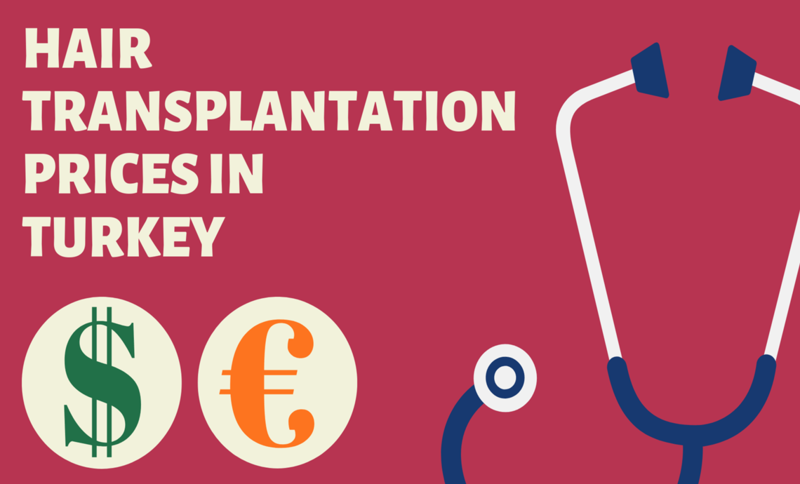 Hair transplantation prices in Turkey may vary depending on which services are included. For example, an operation including air tickets and all services can cost around $4,000. Excluding flight tickets, operations including all other services are around $2,500 – $3,000. Hair transplantation prices in Turkey are averagely in this range. There are also many hair transplantation centers that make this job a lot cheaper, but unreliable! To do a very good research for a subject that is both important in terms of aesthetics and health, and to have this operation done by a specialist in a truly reliable center mean to have the greatest advantage in this regard. The criteria such as the techniques applied by the doctor, how much hair follicles will be transplanted, the certificates and references of the doctor, and the feedback of the patients are essential when choosing. The province and district of the hair transplantation center are among the factors that affect the prices. Prices may be different in many luxury service centers. Sometimes, the most important reason that differentiates this price is that one of the clinics is in a luxurious neighborhood. The prices of 2 hair transplantation centers with the same features in terms of quality and health may also be different. For example, in districts like Nişantaşı, the service is about $5,000 dollars, while the same quality service can be provided in districts like Esenyurt with $2,500-$3,000. Above all, this application should be done by reliable and expert teams. These also have variable prices among themselves. You can check this page for the best service and prices for your budget.